Come take a look at this beautiful property. Perfect for your dream home or for a subdivision. Sloping property with creek and beautiful mountain views. Almost 70 acres to build an amazing home and have all the privacy you would want. 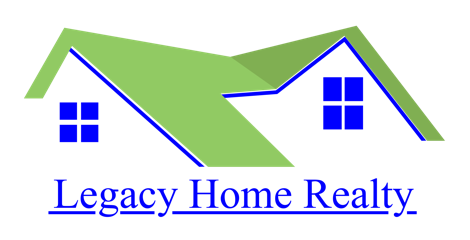 Take a look today and build the home of your dreams!